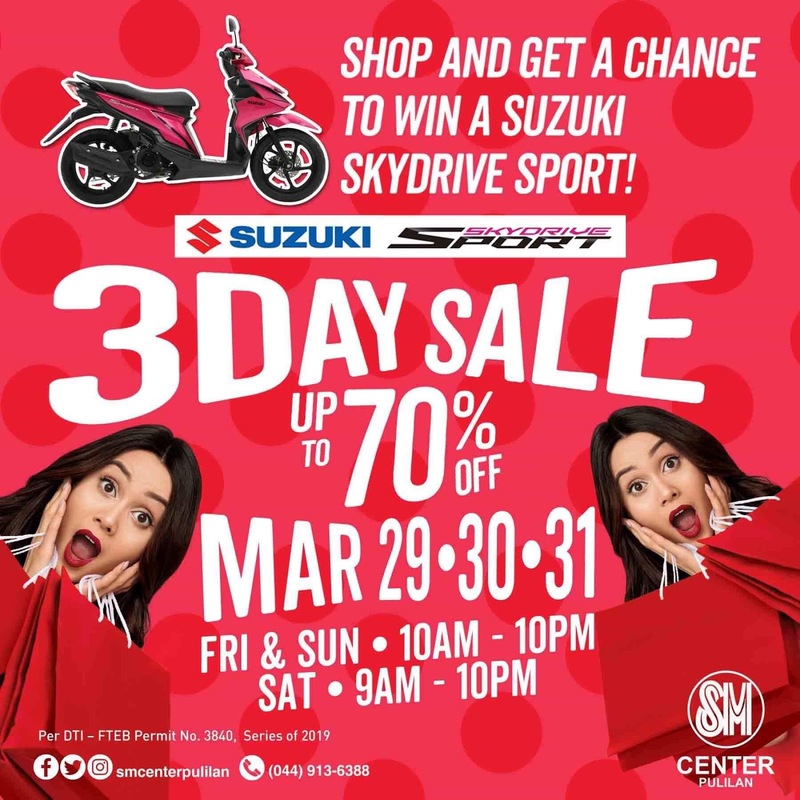 There’s no stopping SM Center Pulilan as it goes back to back with their major events this Summer. Meanwhile, first, ever Pulilan Battle of the Bands is set to bring SM Center Pulilan by storm with Eliminations slated on March 17, 22, 24 and April 6,7,14 and Grand Finals on April 27 at the Mall Atrium. The competition is open to all bands with a minimum of 3 members and maximum of 10. 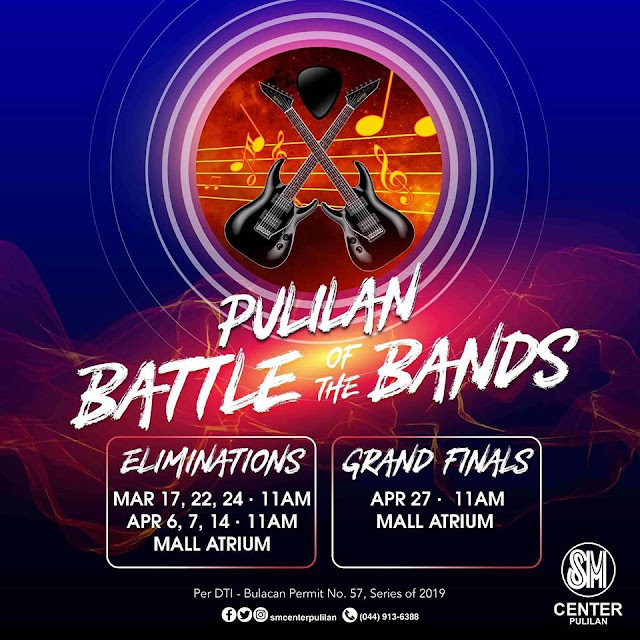 To join, interested bands must present at least P1500 worth of single or accumulated receipt from SM Center Pulilan Establishments dated March 8- April 14, 2019. Registration booth is located at Ground floor near the Mall Atrium. Band profile must be submitted together with the filled out registration form. For inquiries, you may dial SM Center Pulilan’s Hotline at 913.63.88 or like SM Center Pulilan on Facebook for event and promo updates.